Posted on February 4, 2016 by Mrs P.
My day is made: I’ve just heard the news that the second series of Happy Valley begins on BBC 1 next Tuesday, 9 February at 9pm. 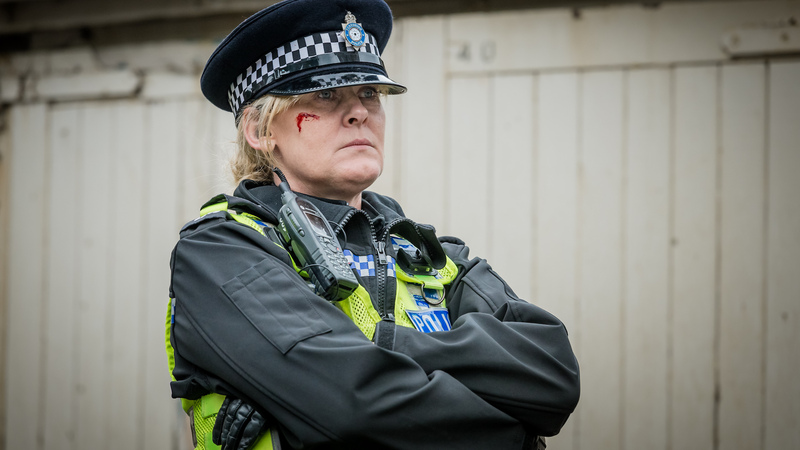 The first series of Happy Valley was one of the best TV crime dramas I’ve ever seen, with a wonderful lead, Police Sergeant Catherine Cawood (Sarah Lancashire), and a storyline that was gripping and moving in equal measure. The script by acclaimed screenwriter Sally Wainwright was top-notch, celebrating female strength and endurance while exploring tough themes such as grief, gender and power, and the consequences of greed. 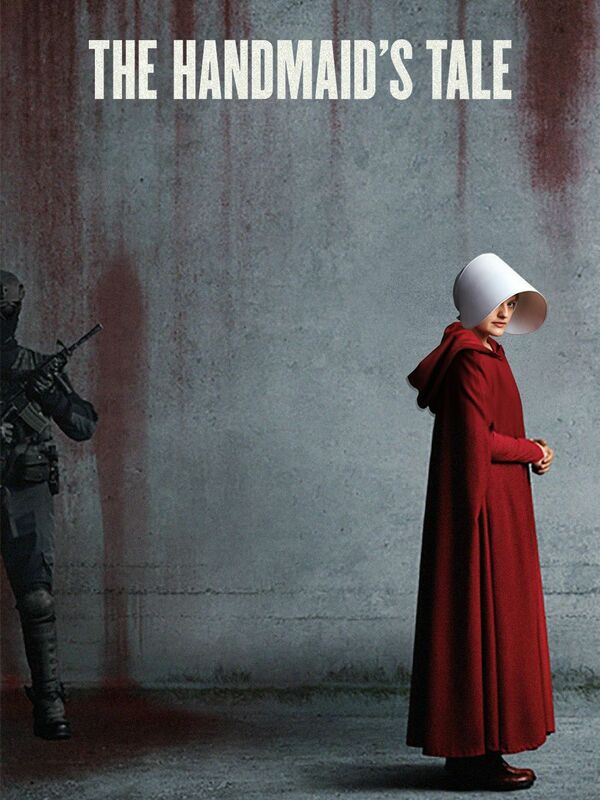 Series 2 picks up the story eighteen months after the end of series 1. 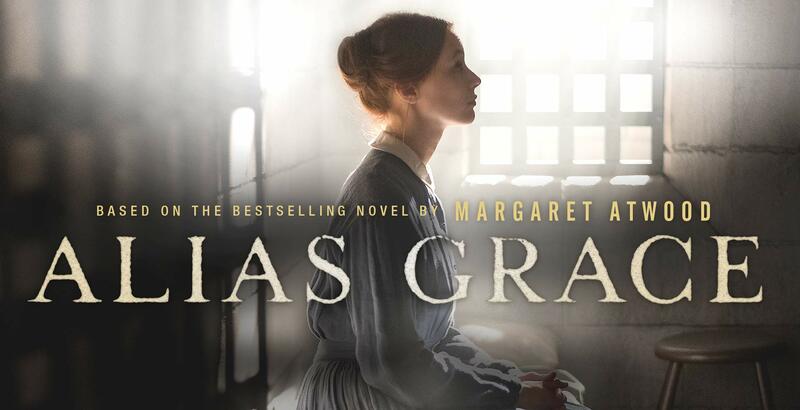 Tommy Lee Royce is still safely locked up in prison, but continues to cast a shadow over Cawood’s life as she attempts to get on with raising her grandson and doing her job. Episode 1 starts off with a mild case of West Yorkshire sheep rustling, but things soon take a more serious turn… There are six episodes in total. Other TV dramas I’m enjoying at the moment include Channel 4’s Deutschland 83 (which I’ll blog on more fully at the end of the series) and Vera, which has just started over on ITV. I’ve had to consciously pull myself back to some reading, not least as the Petrona Award judges will be meeting soon to shortlist for this year’s prize. 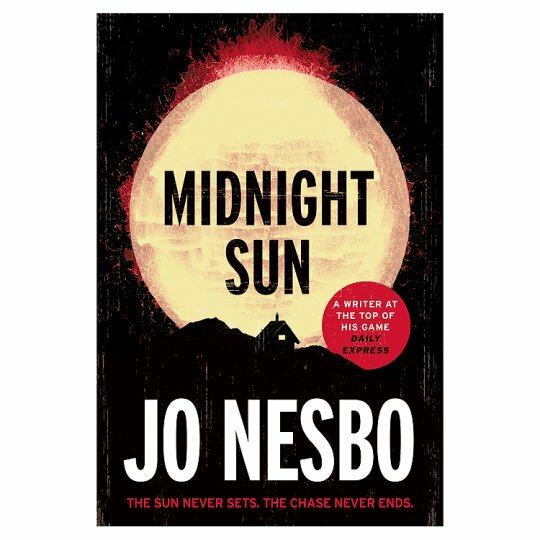 One of the submissions is Jo Nesbø’s Midnight Sun, expertly translated from the Norwegian by Neil Smith (Harvill Secker, 2015). I confess that I’ve sometimes struggled with Nesbø’s novels. 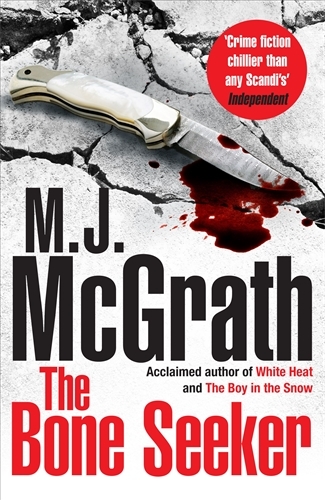 While I like some of the ‘Harry Hole’ series, such The Redbreast (2006), and always initially enjoy the writing, I’ve put more than one of the novels aside when the violence becomes too eye-watering. Midnight Sun stayed within acceptable boundaries for me on that score, and as a result, I really enjoyed this tale of a young man on the run from Oslo’s nastiest underworld boss. 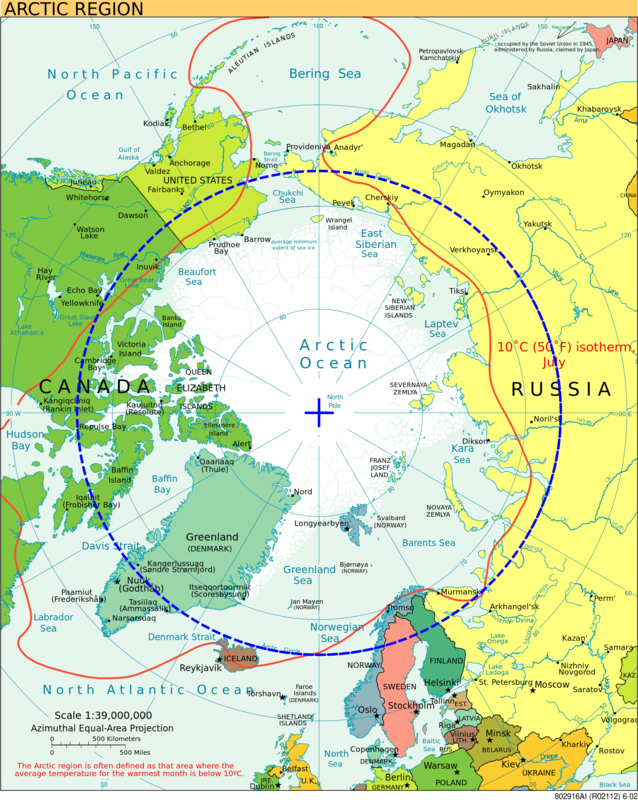 Jon’s escape route leads him to Kåsund, a small (possibly fictitious) settlement near Alta in the Finnmark region of northern Norway, which lies in the Arctic Circle (close to Tromsø on the map below). Here, this city dweller has to deal with northerly solitude, the disorientating midnight sun, his Sami and Laestadian neighbours, and the threat of being found. The novel’s characterisation is rich, the geographical and cultural settings are intriguing, and the plot unfolds in a leisurely fashion, allowing Jon’s relationship with a young woman and her son from the nearby Laestadian religious community to grow at a natural pace. The novel also features the most original fugitive hiding place I’ve seen in a long time. 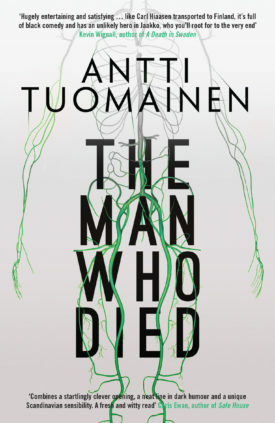 Another novel with a similar setting, which features the Norwegian Reindeer Police, is Olivier Truc’s Forty Days without Shadow – see my earlier review here. I’ve also just started M.J. McGrath’s third ‘Edie Kiglatuk’ novel, The Bone Seeker (Pan, 2015). I’m delighted to be back in Edie’s world as I love her company, and one of the series’ big strengths is the detail it gives about Inuit life on Umingmak Nuna (Ellesmere Island, in green on the left of the map) up in the High Arctic. 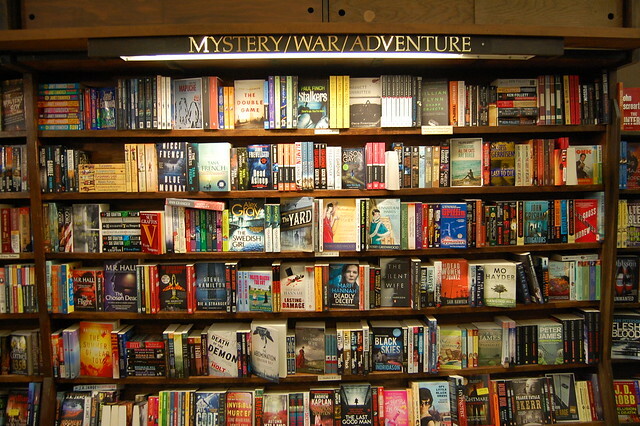 The history, geography and culture of the region all fascinate me, bearing out Karen’s comments in the previous post about enriching the reading experiences of far-away audiences. The novel opens with the disappearance of young Inuit Martha Salliaq, one of the students Edie has been teaching at a school in Kuujuaq. 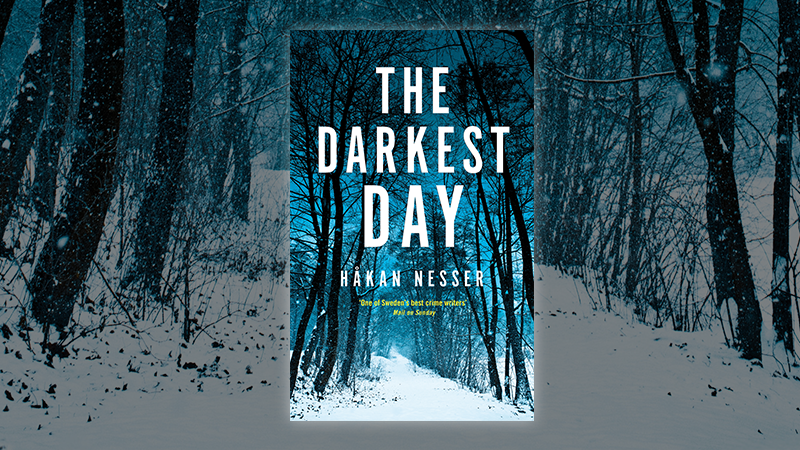 When a body is discovered in a polluted lake near a decommissioned radar station, a complex investigation begins… Like Nesbo’s novel, The Bone Seeker is set during the arctic summer in seemingly eternal daylight, and I’m very much looking forward to reading more. 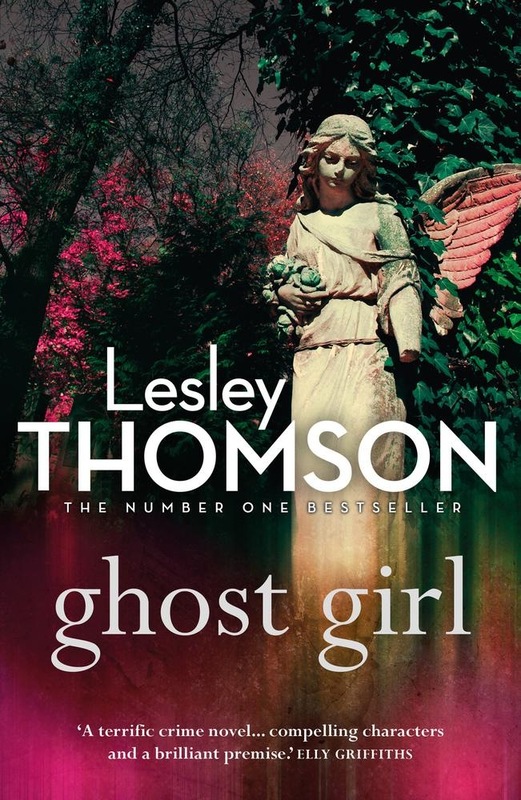 It’s beautifully written and a genuine crime fiction treat. Finally, some of you may have noticed that this blog has turned a little green. 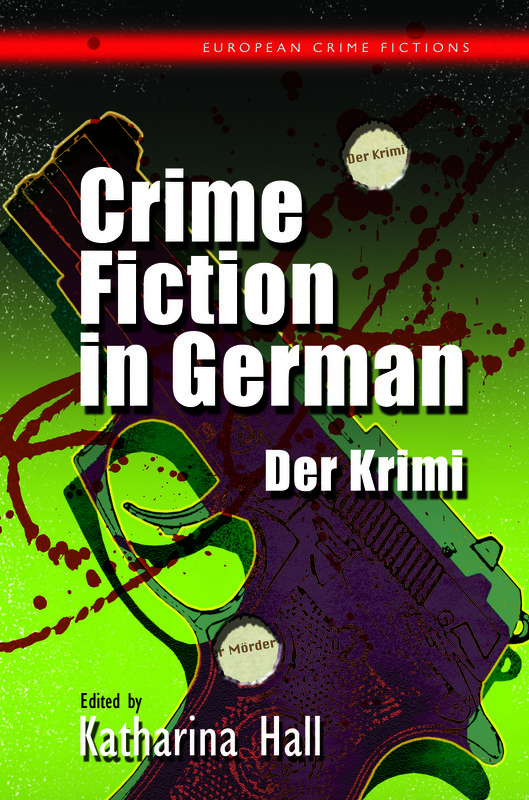 The new design and colour scheme celebrate the fact that Crime Fiction in German has gone to press! The blog banner is taken from the marvellous cover by the University of Wales Press. Watch this space for further news about the publication date and launch. Posted on August 6, 2015 by Mrs P.
I’m currently writing up a journal article on war crimes trials in Nazi-themed crime fiction. 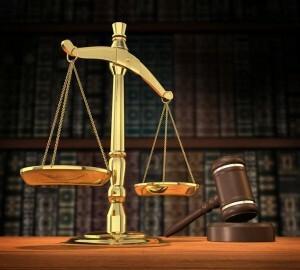 I’m interested in how crime novels since 1945 represent war crimes trials in relation to larger debates about their judicial, social and moral value, and to what extent they show legal justice as succeeding or failing. William Brodrick, The Sixth Lamentation. London: Time Warner, 2004 . Gordon Ferris, Pilgrim Soul. London: Atlantic 2013. 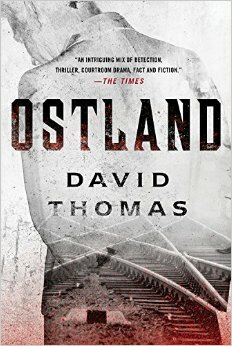 David Thomas, Ostland. London: Quercus, 2013. Joseph Kanon, The Good German. London: Time Warner, 2003 . Judgement at Nuremberg, dir. Stanley Kramer, 1961. Music Box, dir. Constantin Costa-Gavras, 1989. Frederick Forsyth, The Odessa File. London: Arrow, 2003 . Gerhard Harkenthal, Rendezvous mit dem Tod [A Date with Death]. Berlin: Buchverlag der Morgen, 1962. Edgar Hilsenrath, Der Nazi & der Friseur [The Nazi and the Barber]. Munich: Piper, 2000 . Ira Levin. The Boys from Brazil. New York: Dell Publishing, 1976. Brian Moore, The Statement. London: Flamingo, 1996 . Ian Rankin, The Hanging Garden. London: Orion, 1998. Ferdinand von Schirach, Der Fall Collini [The Collini Case]. Munich: Piper, 2011. Posted on June 26, 2015 by Mrs P.
The Crime Fiction in German volume has had its final polish and been delivered into the tender care of the University of Wales Press. Time for a little break, then – a tour of west Wales in our trusty VW camper, with plenty of downtime for reading in various seaside cafes. I’ve been eyeing up my real and virtual bookshelves to see what I fancy taking along. So far I have the following modest pile, which will no doubt expand a bit by tomorrow morning. Emily’s website describes Lola as ‘literary noir’, with the following overview >> Gavin Sasaki is a promising young journalist in New York City, until he’s fired in disgrace following a series of unforgivable lapses in his work. 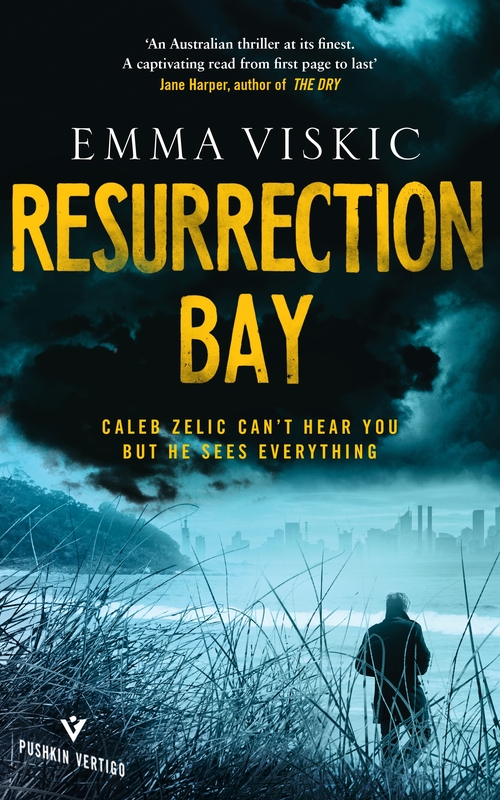 The last thing Gavin wants is to return to his hometown of Sebastian, Florida, but he’s drifting toward bankruptcy and is in no position to refuse when he’s offered a job by his sister, Eilo, a real estate broker who deals in foreclosed homes. And then today saw the announcement of the 2015 Betty Trask Award, a £10,000 prize for debut writers under 35. 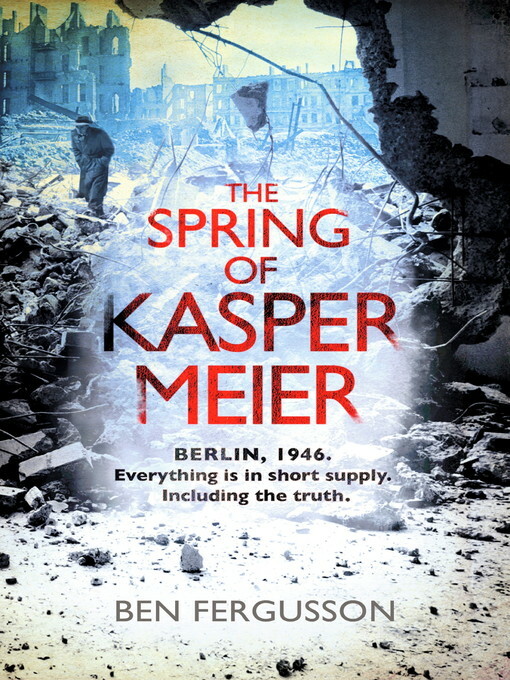 The winner is Ben Fergusson’s The Spring of Kasper Meier (Little, Brown, 2014), which is set in the ruins of Berlin after 1945 and looks mighty like a crime novel to me. So that’s coming along too. The novel has also featured on the Radio 2 bookclub (you can access a free extract via its website here). What holiday reading do you have lined up? All recommendations gratefully received! 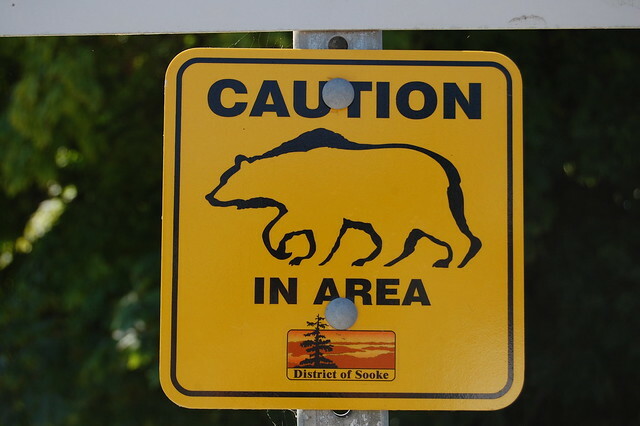 Posted on August 6, 2013 by Mrs P.
Now back from three lovely weeks in Canada, I can confirm that British Columbia – or at least the fraction we saw of its expanse (four times that of the UK) – is breathtakingly beautiful. 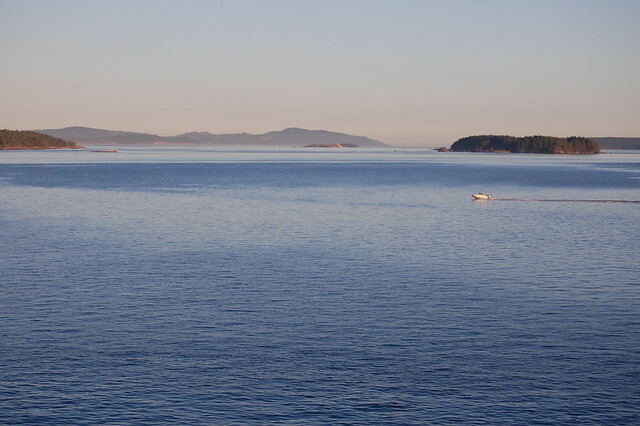 We divided our stay between Vancouver and Vancouver Island, with lots of time spent on ferries, water-taxis and seaplanes, and my abiding memory will be the blue of the seascapes and the American Olympic mountains to the south. 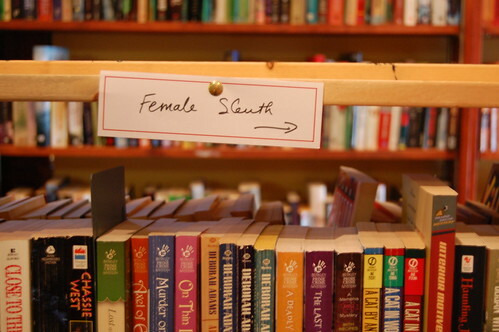 I spent a couple of happy hours browsing the bookshelves, which are helpfully and imaginatively categorised. As a tourist, I obviously made a beeline for the Canadian section, and picked up some reading to help me get a feel for different parts of this vast country. 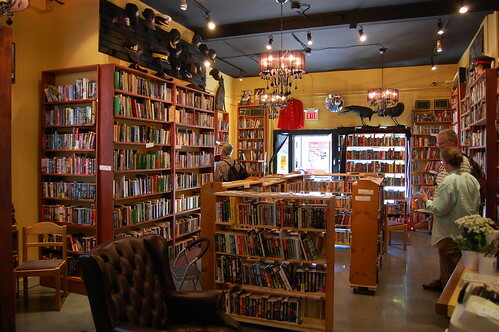 Louise Penny’s Bury the Dead (2010) – Quebec City, Quebec (on the lower right of the map). 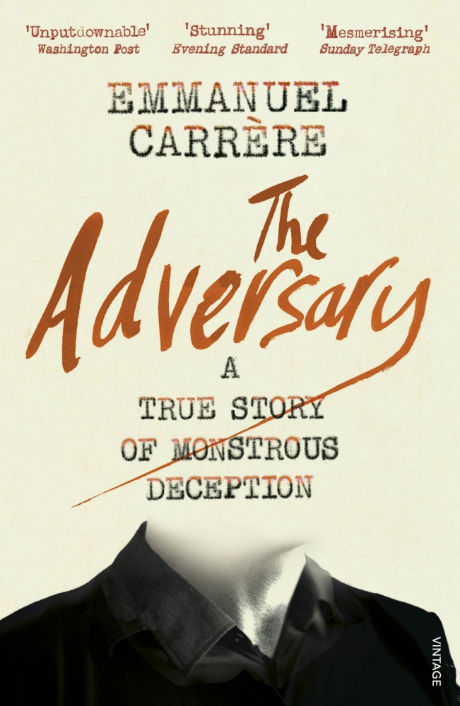 This is the sixth instalment in the acclaimed Inspector Gamache series, and provides a fascinating insight into the tensions between French and English-speaking parts of Canada. Set during a freezing winter in the heart of old Quebec, the novel has a great sense of history and place, and Gamache is a well-drawn investigative figure. However, with three major plot-lines, I felt there was too much going on in the narrative, and the writing style grated in places. I’m new to the series, and might benefit from going back to earlier books. Anthony Bidulka, Amuse Bouche (2003) – Saskatoon, Saskatchewan (left of centre on map). I very much enjoyed this first novel in the Russell Quant series, whose highly engaging P.I. (‘cute, gay, with a nose for good wine and bad lies’), is based in the city of Saskatoon in the Canadian plains. I’ll definitely be chasing up the other Quant novels in due course. Stanley Evans, Seaweed on the Street (2005) and Seaweed on Ice (2006) – Victoria, Vancouver Island, British Columbia (far left on map). These novels were the find of the trip for me. I’d not heard of the author before, who started writing this series in his seventies (there’s hope for us all yet). Set in downtown Victoria and in the coastal areas surrounding the city, it features Silas Seaweed, a Coast Salish (First Nations) neighbourhood cop, whose investigations illuminate the traditions of Canada’s aboriginal communities and the difficulties they face in modern life. Well-written and with a wry sense of humour, they capture Victoria perfectly and were a pleasure to read while staying there. The second novel, Ice, which opens with the disappearance of an elderly Jewish immigrant, can also be added to my research database – a happy bonus. 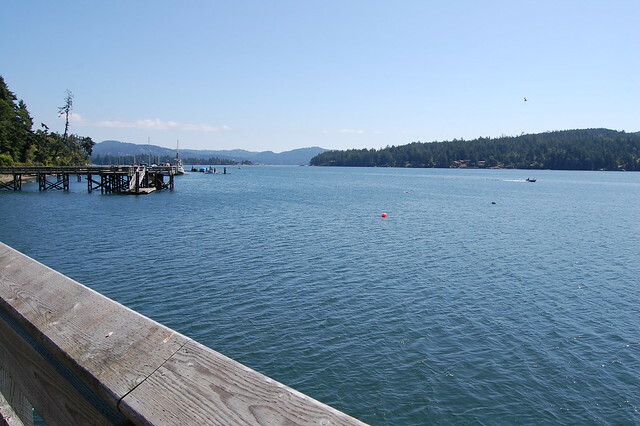 Posted on July 19, 2013 by Mrs P.
A quick hello from sunny Victoria in British Columbia, Canada. 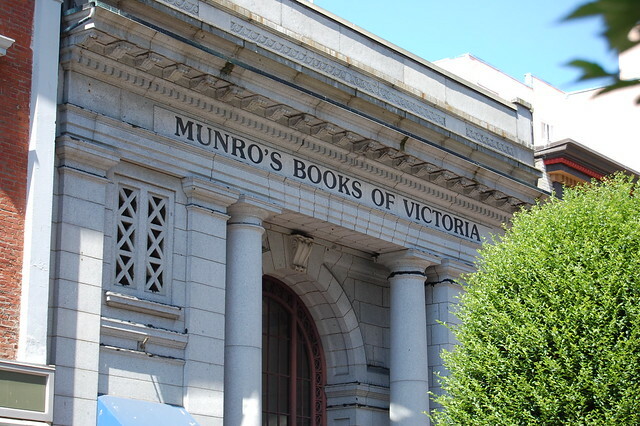 Yesterday we popped into Munro’s, a rather famous local bookshop, which has a wonderful selection of homegrown and international crime fiction.